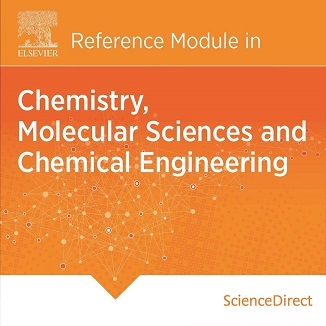 In the increasingly competitive world of science and technology, researchers, academics and students are required to push themselves further than ever before. 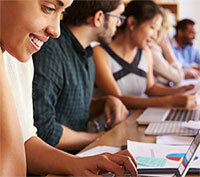 To succeed they must break boundaries and solve complex problems where solutions often transcend the scope of a single subject. 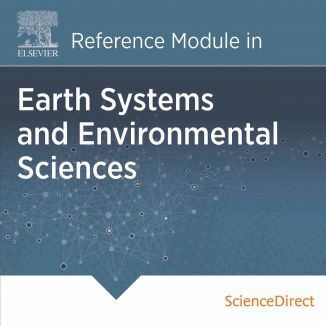 This is a demanding and time-consuming challenge and it can be frustrating to try and find the necessary interdisciplinary, foundational and authoritative knowledge in one place. 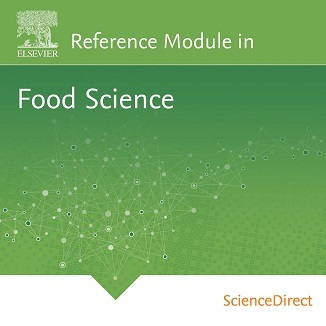 However Elsevier has provided an innovative solution to this problem: Reference Modules. 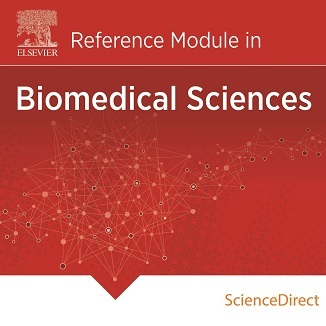 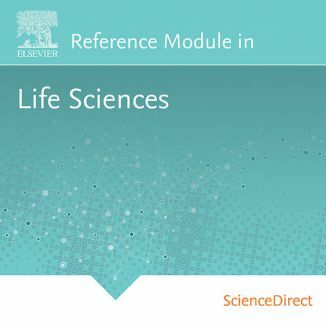 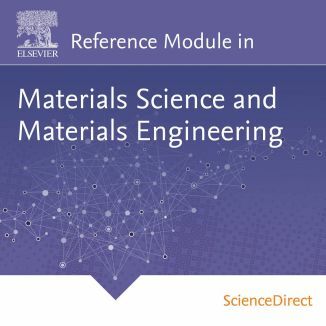 Reference Modules provide subject-focused collections of current encyclopedic and comprehensive articles from Elsevier’s world-leading Major Reference Works, combined with new and exclusively-written articles within the discipline to create one online, authoritative information source hosted on a trusted platform, ScienceDirect. 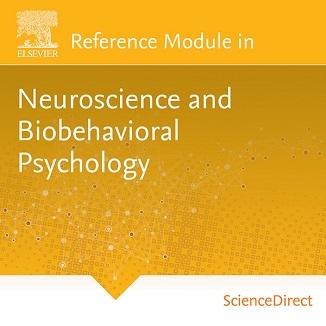 This time-stamped, continuously updated content, curated by an expert Editorial Board, is built for the demands of today’s research environment to support researchers’ and students’ seamless success.